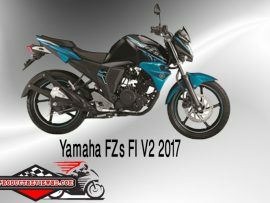 Yamaha YZF-R15 V3.0 Motorcycle Bangladesh price is 00, 00,000.00 BDT (Upcoming). 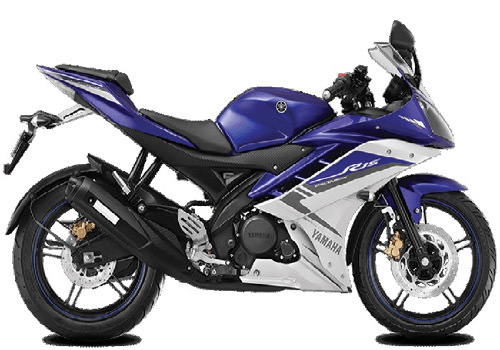 The Yamaha YZF-R15 V3.0 has the perfect blend of styling, performance and handling. Yamaha YZF-R15 has the best dynamics and race track handling seen amongst any other machine at the time of its launch. 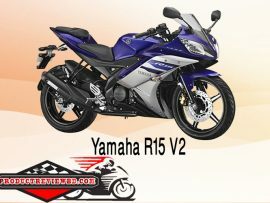 Since then Yamaha carried out some styling updates and eventually facelifted the model calling the new one as R15 v3.0. 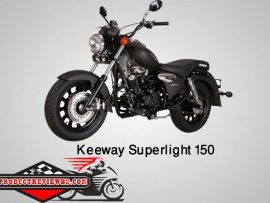 The R15 v3.0 takes the resembles of the R1 inspired 150cc motorcycle forward with its newer design. The front tyre is a 90/80-17 setup while the rear is a 130/70-17 size tyre. 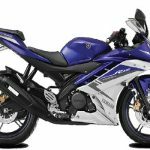 New R15 gets R6 inspired styling elements and has 10 spoke alloy wheels and vents in the front fairing. 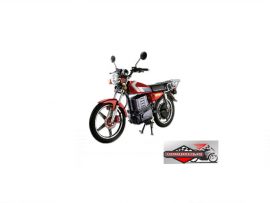 The power engine is a 155.5cc 4 valve, OHC, Liquid Cooled motor that produces 19.4 Bhp of power at 10000 rpm and 14.7 Nm of torque at 8500 rpm. Moreover, the New R15 final drive has been tweaked with different sprocket sizes and revised gearing and fueling aiding low end performance compared to the predecessors. Yamaha YZF-R15 V3.0 bike is powered by 155.1 engine which generates Maximum power 19.04 Bhp @ 10000 rpm and its maximum torque is 14.7 NM @ 8500 rpm. Yamaha YZF-R15 V3.0 can runs 150 KM per hour and it burns fuel 40 KM per Liter (approx). 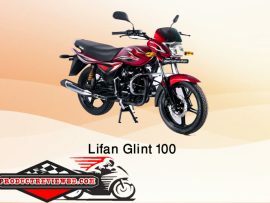 Its price is Tk 0.00 (Upcoming).